Sports and serious shooters will find a lot to like in this mirrorless camera, but some of the features are overkill for casual photographers. 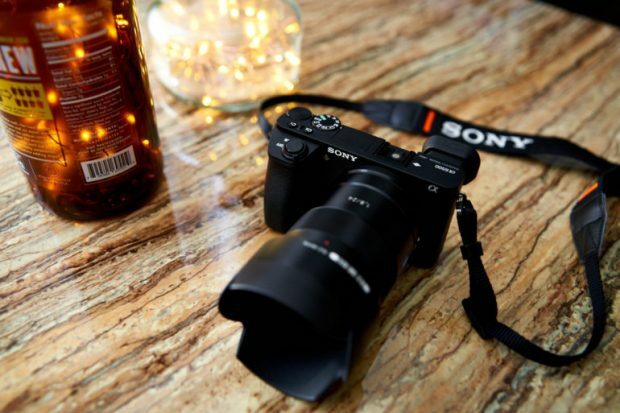 It’s a powerful, compact camera that takes excellent images and video at impressive speeds, with snappy autofocus. The image quality is excellent, although there is some noise in low light. The a6500 is a fantastic camera, but most users will be better off saving $400 and buying the Sony a6300 instead. Previous Previous post: Sony a9 (New Flagship E-mount) and FE 16-35mm f/2.8 GM to be Announced Next ! Next Next post: Sony a99 II Reviewed by dpreview: The ‘God Camera’ in the SLT World !